LOCATION: This is a beautiful hotel in the Hunza Valley. 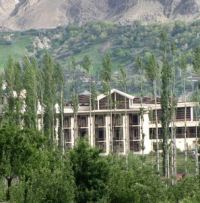 Hotel Darbar Hunza is owned and operated by the Mir and Rani of Hunza (Mir Ghazanfar Ali Khan and Rani Atiqa Ghazanfar). 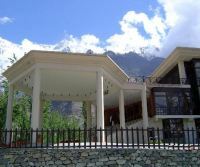 This hotel was constructed in 1996 and consists of 40 well-facilitated rooms with each room possessing a splendid view of the entire Hunza Valley, especially of Mt Rakaposhi from its roof. UNIQUE QUALITIES:The rooms are spacious and good. The service is excellent too. 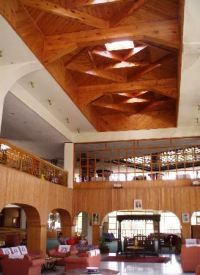 Darbar Hunza has been conceptualised in its design as a true representative of the local culture and heritage of Hunza. 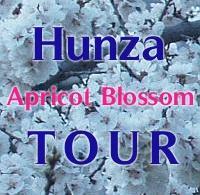 The woodwork along with its design depicts the age-old craftsmanship which is unique to Hunza. Northern Areas of Pakistan, spread over 72,496 sq. 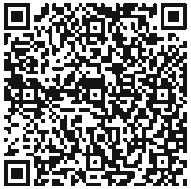 km are as fascinating as its southern region. Amidst towering snow-clad peaks with heights varying from 1,000 m to 8, 000 meters, the regions of Gilgit, Hunza and Baltistan recall Shangri-La. The cultural patterns of these regions are as interesting as its geography. The people with typical costumes, folk dances, music and sports like polo, provide the traveller an unforgettable experience. Nowhere is the world is such a great concentration of high mountains, peaks, glaciers and passes except Pakistan. Of the 14 over 8,000 meters high peaks on earth, 04 occupy an amphitheater at the head of Baltoro glacier in the Karakoram range. These are; K-2 (8,611 m, worlds second highest), Gasherbrum-I (8,068 m), Broad Peak (8,047 m) and Gasherbrum-II (8,035 m). There is yet another which is equally great, Nanga Parbat (8,126 m), located at the western most end of the Himalayas. In addition to that, there are 68 peaks over 7,000 m and hundreds others over 6,000 meters. The Northern Pakistan has some of the longest glaciers outside Polar region; Siachen (72 km), Hispar (61 km), Biafo (60 km), Baltoro (60 km) and Batura (64 km).